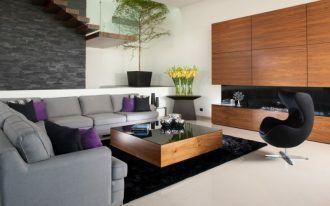 Living room holds a really important role in a house. It is a place where every body can meet and have a fun conversation. 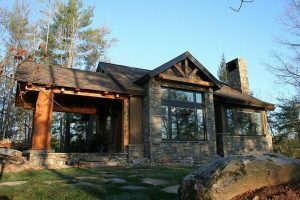 It is also a place where a family or a group of friends have a serious meeting. 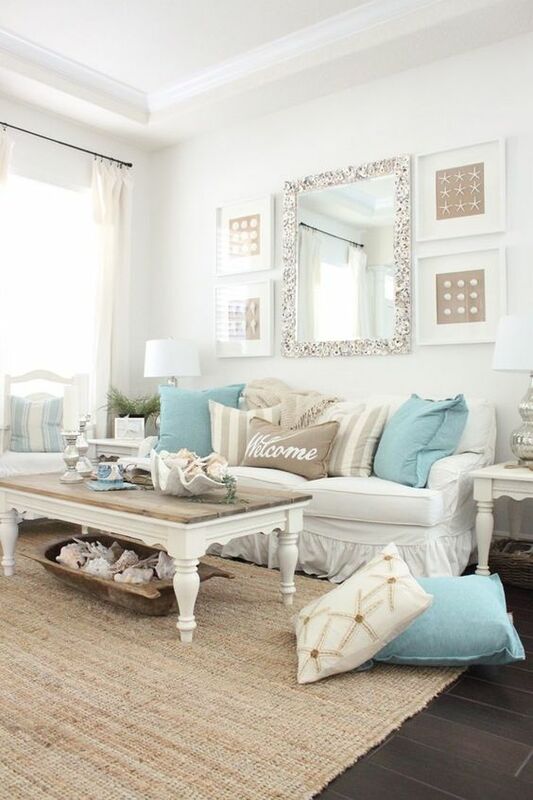 And in the late of spring, it would be fun to plan some changes in the living room to welcome summer. 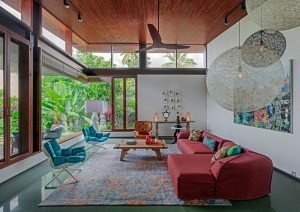 And here are ten attractive summer living rooms that will make your summer more lively. 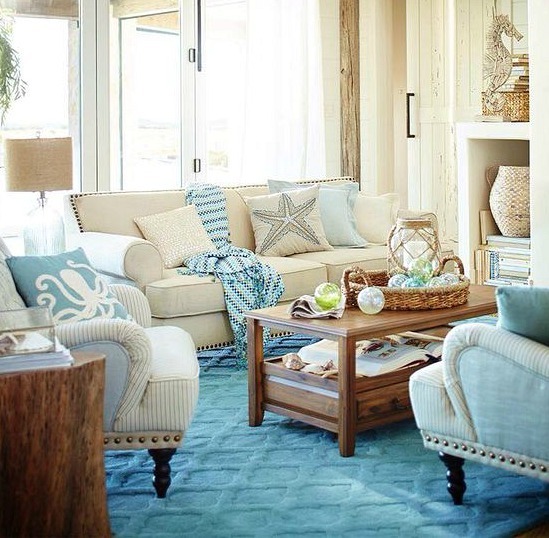 Summer might remind you of beach and if you want to relive beach theme, you can just easily add aqua blue pillows to the sofa and couch and it will bring the memory of clear blue sky like seen in this picture. 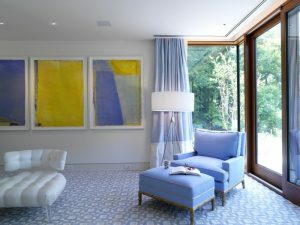 As the surrounding, the living room is in neutral color of white and brown that when aqua color is added, the blue color looks pronounced. 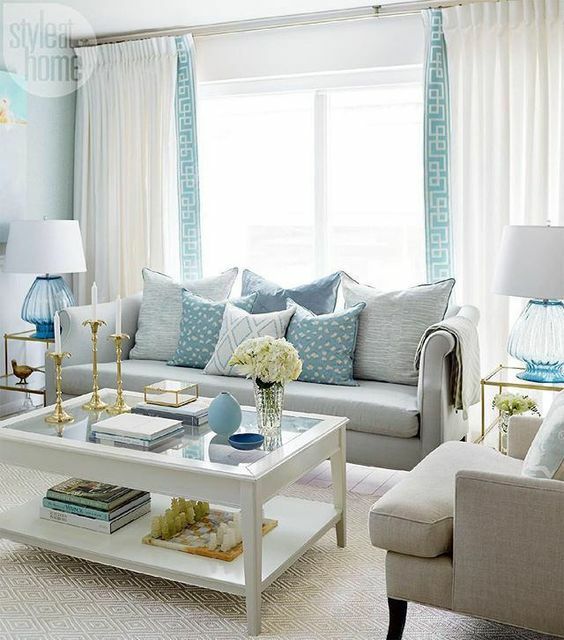 Another way to make your living room more lively in the summer is by putting aqua blue colored coffee table. The color will liven up the space and the material will warm the living room. 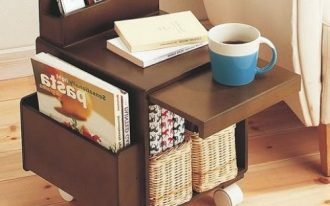 With small drawers like this one, you can have extra storage too. 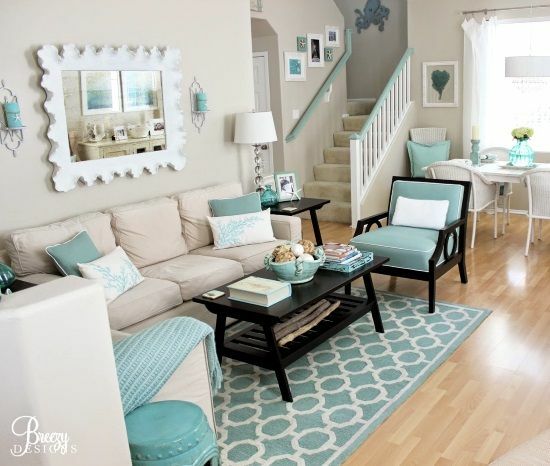 Similar to the previous one, this one also uses aqua color to be the coffee table. 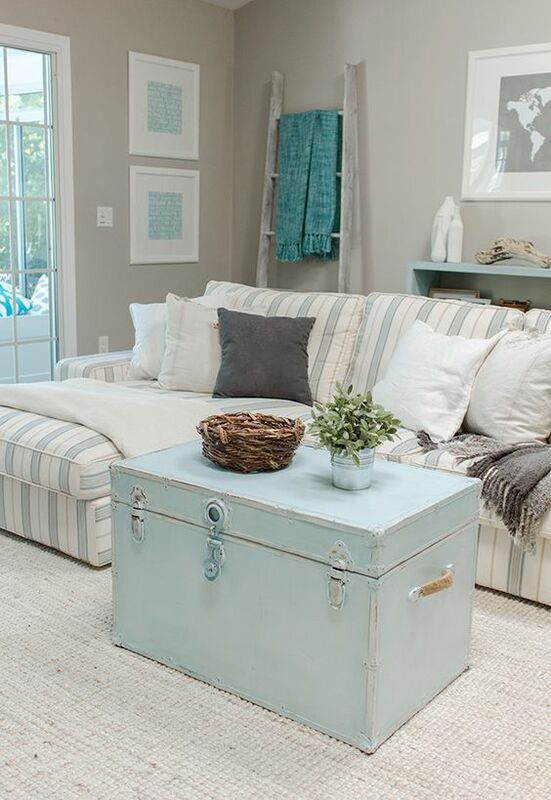 The chest, thought, gives more beach vibe that it makes the room even more fun, especially added with blue shelves on the back. Another thing that you can do to make your living room has more summer feeling is by putting blue table lamp like this one here. This one here uses blue glass to make the room lighter. Along with blue pillows and blue accent on the curtain, the overall look is so pretty. 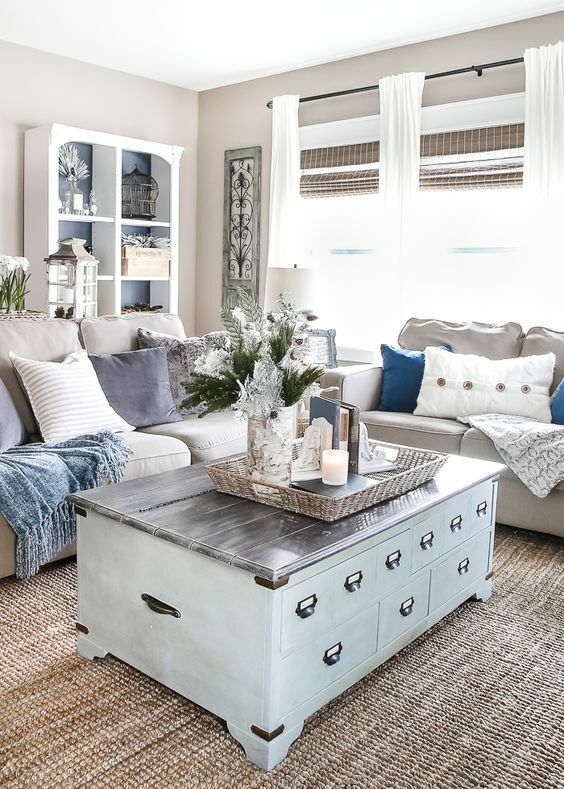 This one here gives a great tip to add some blue accents without making huge change in the living room. It is with rug. Adding rug can be practical and it is such a great investment too. As you can roll rug whenever you think you don’t need it anymore, you can reuse it for the next summer too. Summer always makes us want something refreshing. This one here shows how it tries to turn the warm living room to have something refreshing with the blue curtain and blue accessories. Completed with beige color that will remind you of natural sand, this room is like a beach. 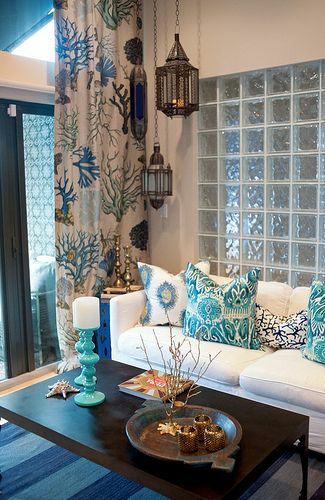 For you who love exotic summer, you can add something exotic to the living room like Moroccan pendant or patterned pillows or curtain. This one here has everything and it makes the room warm and fun at the same time. If you think the change of weather means the change of interior, this one here can give you a whole different change. 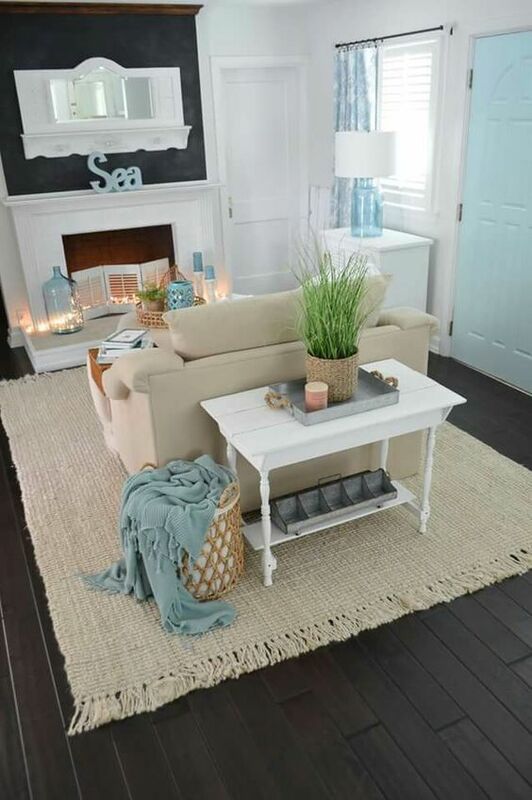 The living room completes the summer feeling with neutral sofa, blue rug, wooden tables, rattan accessories, beach themed pillows. 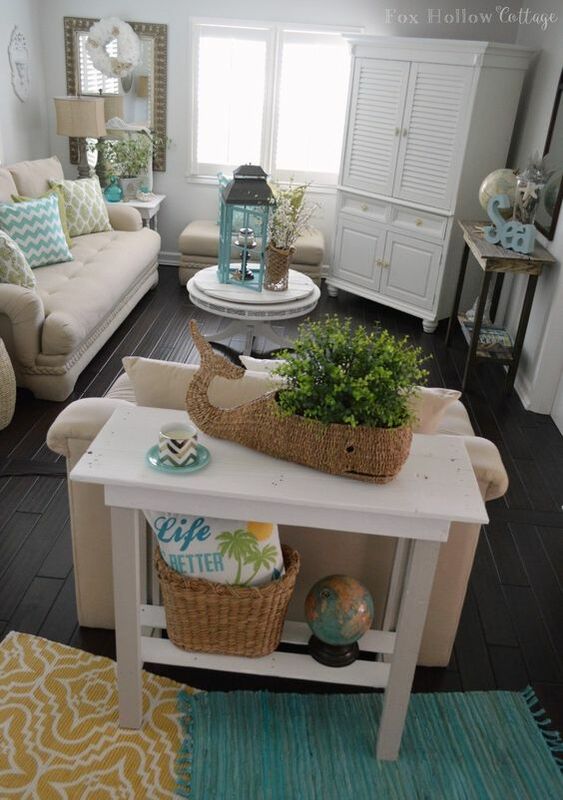 If you are moving from modern themed living room, it would be easy to turn it into beach theme like this one. 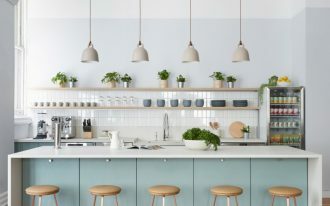 As usually modern room uses neutral color, it will be easier to have popped up aqua blue colored accessories. And not only that, the blue rug on the floor brings more summery feeling. This one here is easier to do when you have farmhouse styled living room. 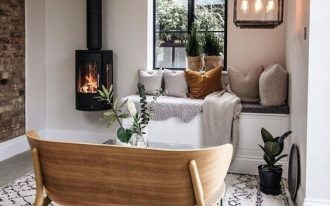 The warmth that you have in farmhouse living room can work well with summer vibe because of its close relation with natural material. Seen in this one, the accessories in natural material easily helps the room to feel fun and warm.